Which charhter do toi like the best? Hello, Aldrine2016 here. So today, I'm écriture my seconde Peppa Pig fanfic to depart from the usual cheerful, preschool atmosphere. My précédant one was dark, edgy and a bit sad, but this one is surely to bring a smile into your soul, though it still also has some sad moments. "xxxxx" means a change of POV to a character. The écriture style here is much different than my other fanfics but, there toi go. Enjoy! Isa: Oh no. I saw something! I better stop. (She pulls the car over and sees something strange) I'm sure about this. Isa: Danny? What are toi doing out here in the cold? Danny: I got lost. (barks) I have no idea where I am. I'm cold and I'm hungry. Isa: Let me get my snacks. My snacks are much better than animal crackers. Danny: What are animal crackers? 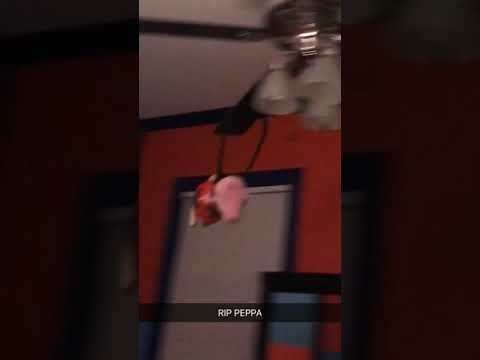 Peppa: Hello, I'm Peppa pig, what's your name? Peppa: hello Qeti, it's nice to meet toi too, would toi like to play? A wide range of Peppa Pig branded chaussure, chaussures and accessories from FYFO in the UK. FYFO (Fuel your fashion online) is a brand new site dedicated to bringing toi fashion footwear, bags and accessories. I didn't think there'd be a club for this. Whenever I watch Peppa Pig my sister is like, "TAKE THAT CRAP OFF! YOU'RE NOT 2!" 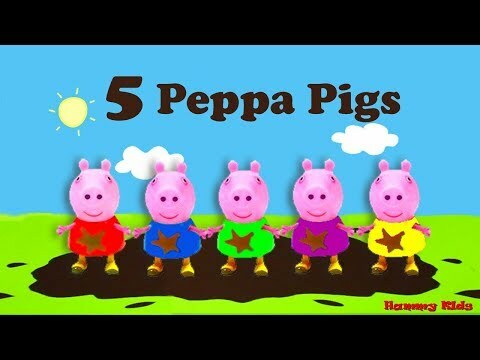 what is mummy pig's fav colour?